Gerald Clay - Mediator & Arbitrator based in Honolulu, Hawaii. If you’d like a list of available dates for Gerald Clay, please submit a request below. You will hear back directly from Gerald 's assistant, Lyn Stobie. Gerald S. (Jerry) Clay is a 30-year construction industry legal veteran who has done ground breaking work in Hawaii in dispute prevention and non-litigious conflict resolution. A founding partner of the law firm, his professional focus is on the continuing needs of developers, design professionals, contractors, subcontractors, engineers, material suppliers and sureties - both large and small. Mr. Clay is a past national director of the American Arbitration Association, currently chairing the AAA's Large Complex Case program in Hawaii, where he also presides over its Advisory Counsel. 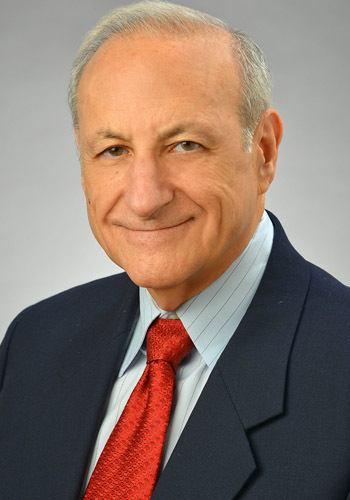 Co-author of the popular "Before You Sue" introduction to mediation, he has also published many learned articles and books on construction law and alternative dispute resolution. Today, he is a recognized pioneer in ADR application to construction and business, and more recently has helped introduce and expand the pro-active concept of "partnering" (dispute prevention) in pacific area construction and public policy circles. $375.00 per hour, plus expenses. Hearing room available without additional cost.